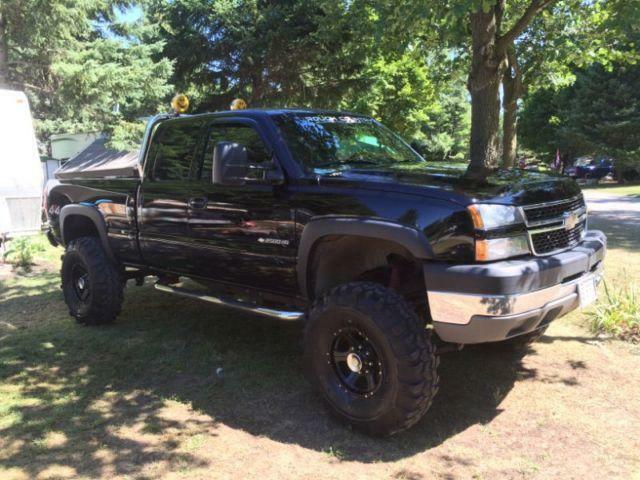 For sale by owner is a Chevrolet Silverado in good condition with 330,000 km. It Comes equipped with a 6" Rough Country Lift, and lots of new additions including a new exhaust, new alternator, new master cylinder, and new brakes. There was a paint job done roughly three years ago as well. Lots of custom upgrades and aftermarket parts .